Earlier this week the government announced the biggest pay rise in over 10 years for over a million public sector workers including teachers, police and the armed forces. But did you know that the Southampton taxi trade has not had a fare increase since 2014? When putting in our proposal for a fare increase, we have to follow an antiquated system whereby firstly a proposed fare increase is presented to the Southampton licensing councillors and we are then cross examined by councillors as to why we want a fare increase - which is slightly bizarre! This system goes back to the 1847 Town and Police Clauses Act where fare increases were decided by commissionaires. In fact, the whole fare structure may even go back to the days of Oliver Cromwell in June 1654 who first licensed the taxi trade in London! Unfortunately, we seem to be one of the only professions who have to go in front of a panel to decide our fate. Despite this, Southampton City Council still expect us to spend vast sums of money to purchase electric/hybrid vehicles to comply with the clean air policy but will not consider alternative fuel vehicles with lower costs. The whole system is ridiculous. The Southampton Hackney Association have been supporting Hackney Carriage taxi drivers since 2001 and our recent change to include Private Hire drivers means we can provide information and help to even more self-employed drivers working in the city of Southampton. 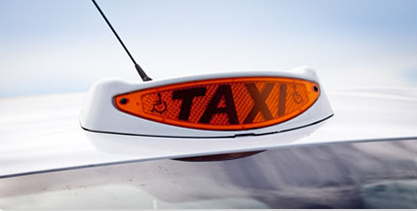 We regularly consult with Southampton City Council regarding issues which affect the taxi trade and are affiliated to the Associated British Ports enabling us to keep up to date with the latest news relevant to the industry - whether you are a Hackney Carriage or Private Hire taxi driver. The website serves as a particularly useful resource for current and potential members - here you can read the latest news about our association and wider issues affecting the trade. We are proud to have had over 550 users of the website this month alone! Southampton Hackney and Private Hire Association welcome new members - if you are interested in joining please come and visit the 'Join Us' page of our website here. Southampton City Council are proposing a charge of up to £100 for commercial vehicles when entering the city in a bid to reduce pollution. Southampton are currently under pressure to improve air quality as soon as possible in order to avoid a large EU fine. The city must reduce its nitrogen dioxide level from 42 micrograms per cubic air meter to below 40 by 2020. However there is strong opposition to the plan from some councillors along with port and taxi bosses due to the potential negative effect this could have on their businesses and the overall economy. Large charges may take trade away from the city, having a huge impact on the docks and even affect local jobs. Councillors who are unhappy with the plans are asking: is it really necessary? Especially as pollution levels are already falling without such drastic measures. They also argue that this idea is being rushed through without proper consideration so are calling for a consultation to delay the plans. The Southampton Hackney Association (SHA) was established in 2001 and for the last 17 years, we have promoted and tried to provide for the benefit of the Southampton hackney carriage trade matters of a common interest, which includes consultation and the formulation of policies with Southampton City Council licensing department. Sometimes we have achieved success other times it has been an uphill struggle. But thanks to the different SHA committee members throughout the 17 years, we are of the opinion that we have done our very best!? Times have changed and so has the trade. Two of us including myself, are now also members of the GMB Taxi and Private Hire Branch. Another member of our committee is also a member of the Southampton Unite Union. On the 31st May 2018, we held a committee meeting and important decisions were made. Do we cease operating as a taxi association and close down, or do we re-brand ourselves as the Southampton Hackney and Private Hire Association? We have chosen to continue and to support our members as required, however we will not speak on behalf of companies. Two out of our six committee members have now become private hire owners and drivers for a local company that has been trading for over sixty years. One of them being myself (Ian Hall) We shall continue consultation meetings with the council and other trade representatives. The next meeting planned is June 6th 2018, and at this meeting one of the topics we are raising is alternative fuels for the Southampton trade, this is a matter of common interest that effects both hackney and private hire. Any important matters concerning the docks or predominantly to do with the hackney carriage trade, we will now leave to our committee members who are taxi proprietors/drivers. 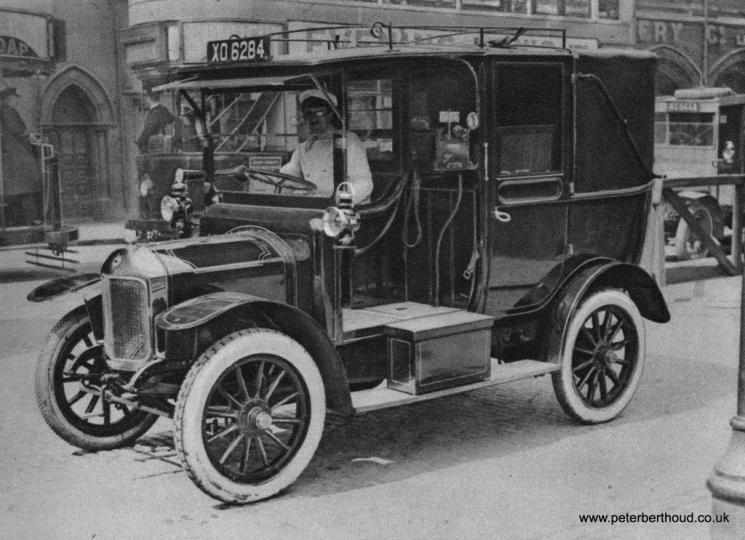 The informative blogs we post on the website will be about the trade in general and our association, whereas before we used to post just the Southampton hackney carriage trade. Some of you might feel aggrieved by our decision and should you be determined to take over the running of the association, you will have to attend meetings with SCC in your own time, cover the day to day financial running and generally be on call when needed. We trust you agree with the committee's decision relating to the future of this association and unless challenged, we will slightly change some of the clauses in the constitution of the association. Ian Hall on behalf of the Committee and the new Association. With so much to do and see in Southampton - it can be hard to fit it all in! Whether you're visiting for the day, a week or are a local wanting to enjoy some of the great attractions the city has to offer - it's definitely worth some research and planning. Southampton has a huge range of restaurants, bars and shops throughout the city with 150 shops in Westquay shopping centre alone! 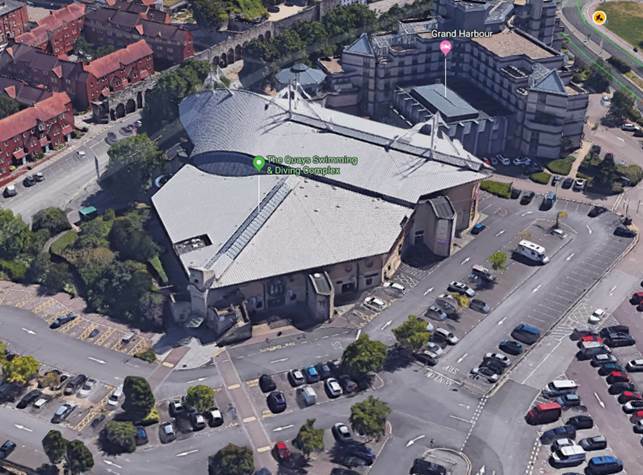 Other indoor activities include the relatively new ten pin bowling and cinema at Westquay or the Mayflower Theatre which attracts a range of West End shows. 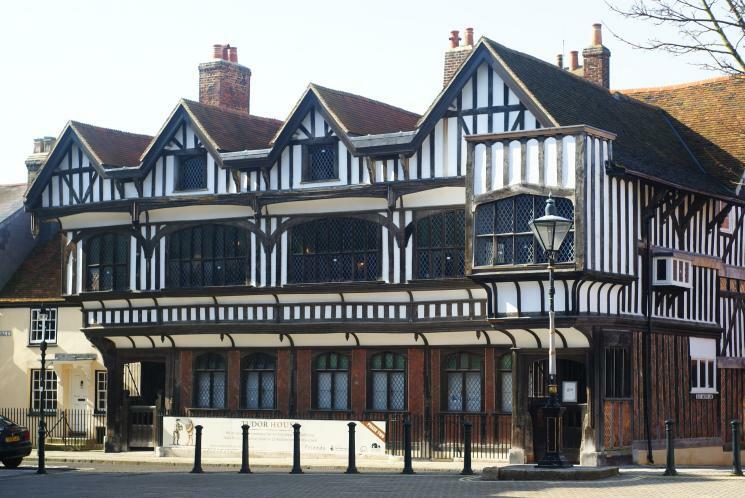 If it is something more cultural you are after why not try the SeaCity Museum, Solent Sky Museum or Tudor House and Garden to learn about Southampton's history? You can even walk the old Town Walls. On a nice day, the city offers a range of parks where you can sit back and relax in the sunshine as well as the 365 acre Southampton Common. Or if you fancy exploring on the sea - find out about one of the many boat trips available from Ocean Village or Town Quay. If you have a jam-packed schedule planned, save precious time by travelling between locations by taxi. It's easy to spot white Southampton Hackney taxis around the city - you can hail from the roadside or find us at one of the many taxi ranks. 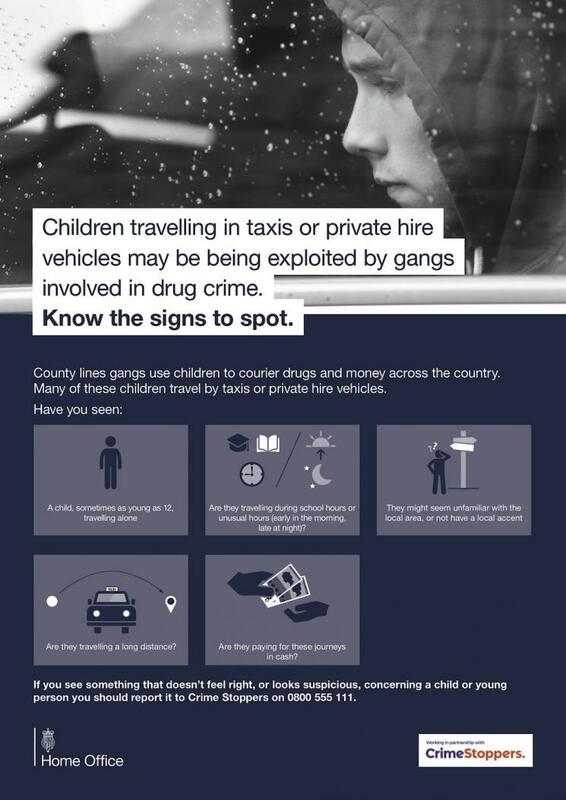 County Lines is the term used by various agencies to describe criminal drug activity where young and vulnerable people are being exploited by being used to transport and sell illegal drugs. The poster below provides information to drivers on what to look out for and how to report their suspicions anonymously.